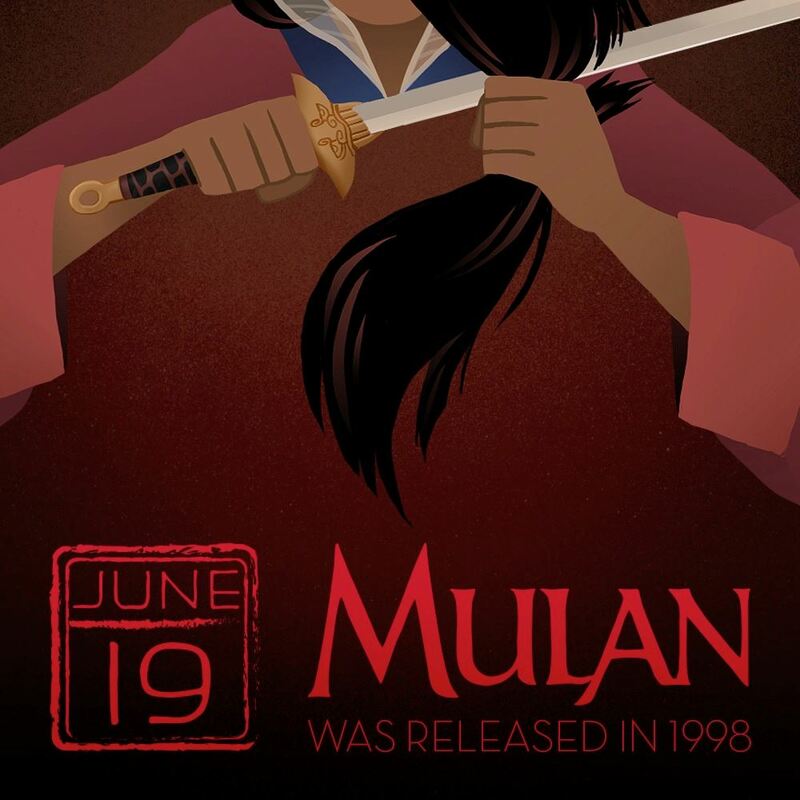 Today is the anniversary of Mulan! 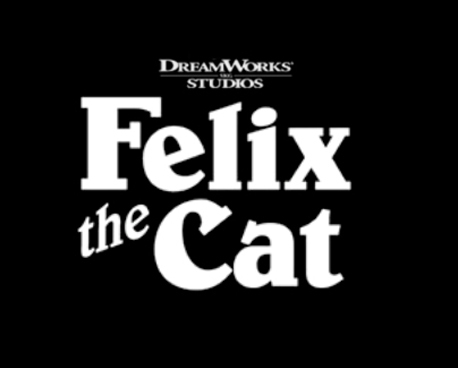 Released June 19th, 1998. Powerpuff Girls Return in 2016! New reboot of the Power Puff Girls coming to TV in 2016! 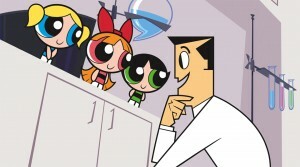 So once again the day is saved … thanks to the Powerpuff Girls!